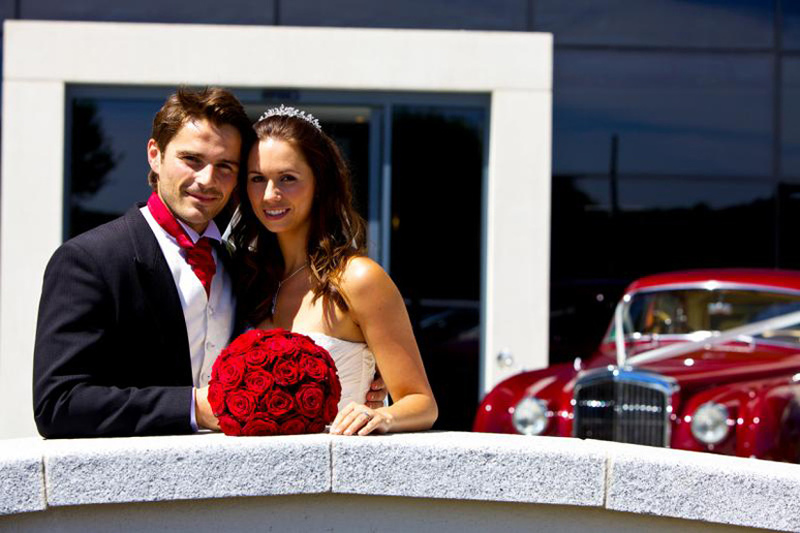 This luxury hotel near Weybridge in Surrey is situated right by the former Brooklands Racetrack; in fact, the original track runs through the hotel reception area. The historical significance of Brooklands - it was the world's first purpose-built racetrack and the country's foremost motor-racing facility through the 1920s and 1930s - is fused with the contemporary chic of a deluxe hotel, to create a real sense of 'something old and something new' - a perfect nod to timeless tradition for your wedding day. 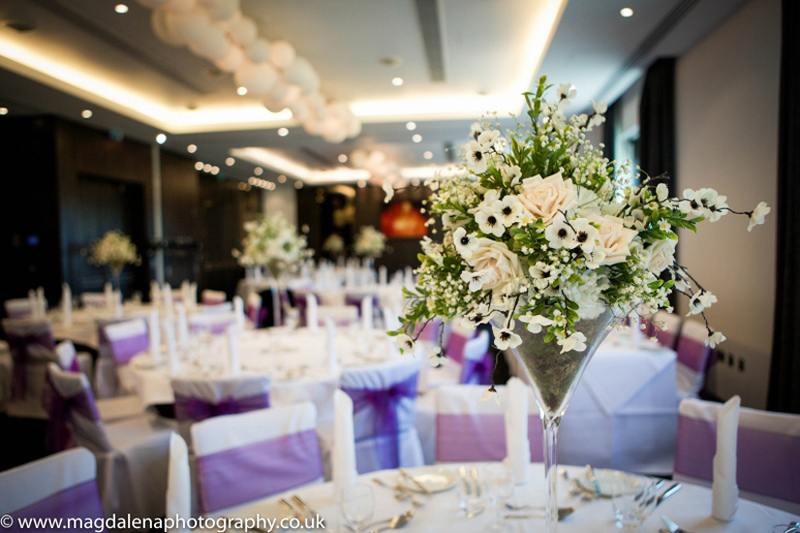 The weddings team at Brooklands Hotel pay minute attention to detail. 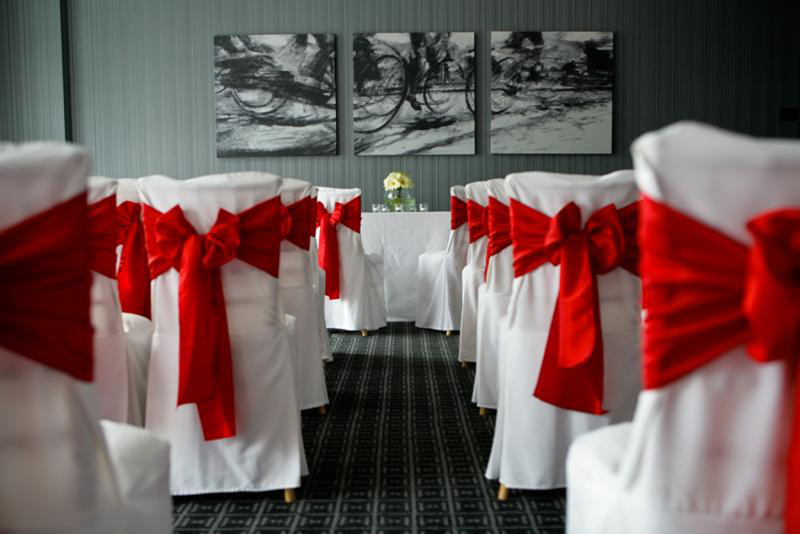 Choose from one of the three civil ceremony-licensed rooms to exchange your vows, select a lavish area to host your reception and enjoy a complimentary night in their honeymoon suite. 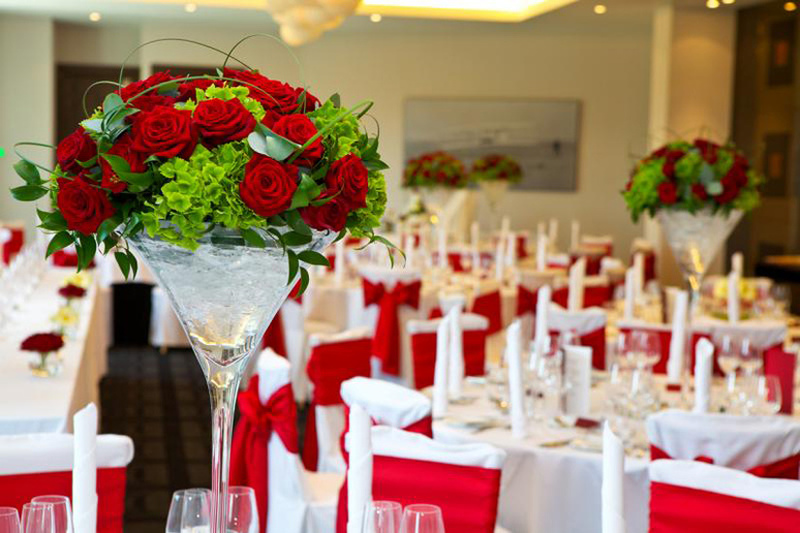 With delicious restaurant-standard catering, an in-house spa facility and a diverting range of additional extras such as a cocktail-making masterclass, you can be assured your wedding reception at Brooklands Hotel will be completely unforgettable. 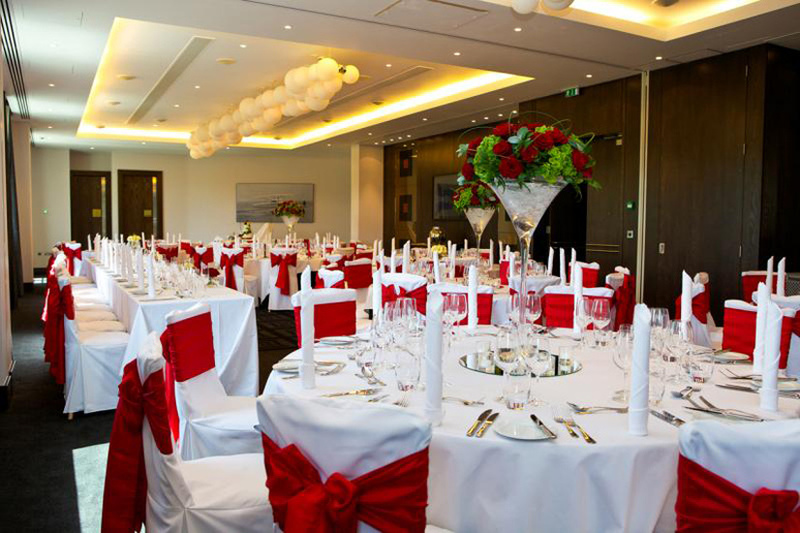 Located on the world's first purpose-built racetrack, which was opened by Hugh Locke King in 1907, the Brooklands Hotel is a careful blend of classic 20th-century history and contemporary chic. Following comments that Britain had no chance in motor competitions due to a dearth of British racetracks, Locke King vowed to construct a course to boost Britain's racing success. The racetrack opened its doors on the 17th June 1907, and the first official race took place on the 6th July 1907. The distance record at Brooklands was set on the 28th-29th June, when S.F. Edge cruised round the track in a green six-cylinder Napier for 24 hours. This wasn't the first record set at Brooklands; Percy E. Lambert became the first to achieve 100 miles in one hour. 1939 saw the last race at Brooklands, as some of the track was damaged by WWII enemy bombing, and subsequently closed. 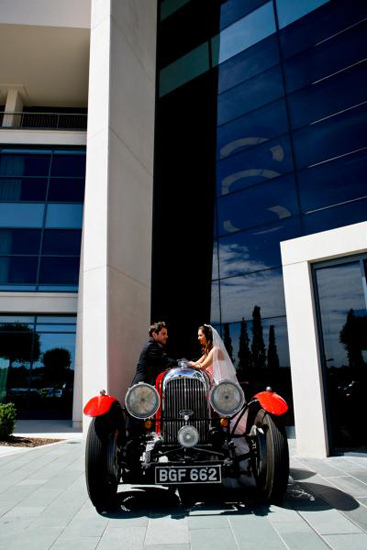 Nowadays, Brooklands Hotel overlooks Mercedes-Benz World, which acts both as tribute to the famous racetrack course and as a location where modern-day motor-racing can be enjoyed. 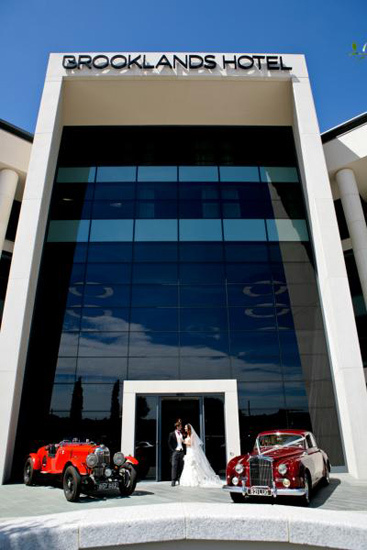 With three areas licensed for civil ceremonies, and four able to accommodate receptions, each with state-of-the-art technology like individually-controlled lighting and a built-in sound system, there is something to suit every type of wedding at Brooklands. This suite overlooks the marvellous Mercedes-Benz World. This intimate little suite also overlooks Mercedes-Benz World. 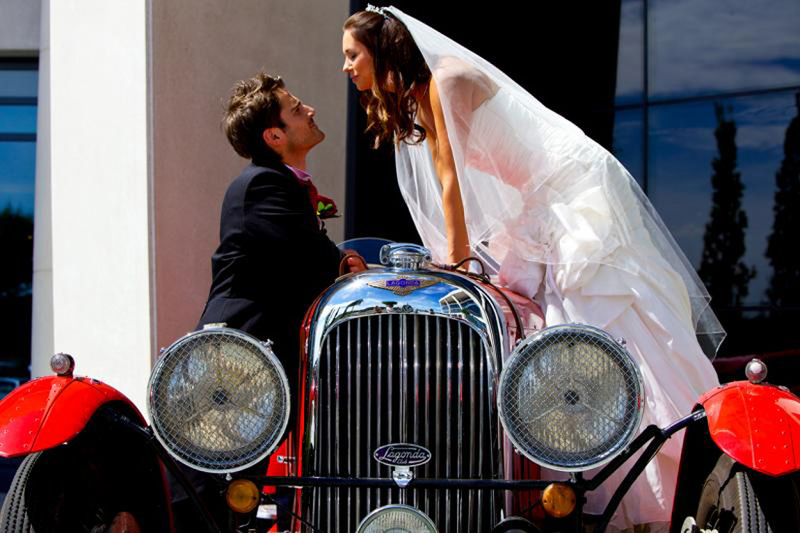 Brooklands Hotel also offers adrenaline-fuelled Stag and luxury Hen packages. The Stag Package includes a Mercedes-Benz World AMG Driving Experience, dining in the hotel's first-class restaurant and luxury accommodation. 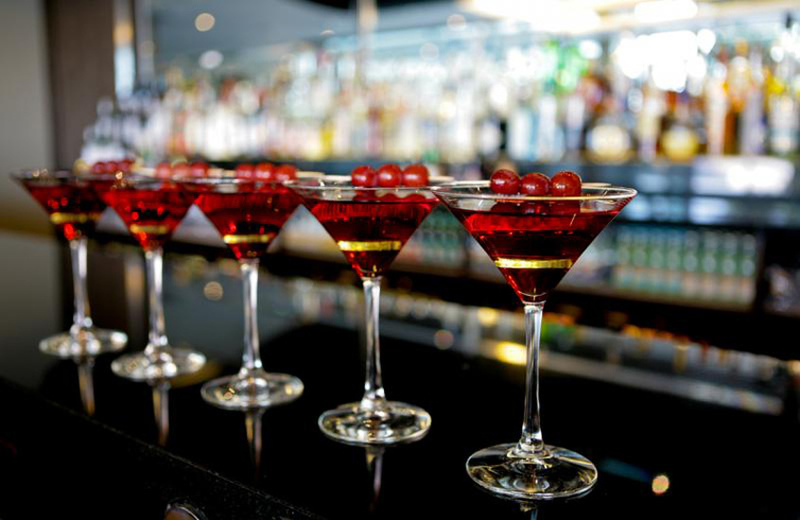 The 'slumber night' Hen Party package consists of prosecco, a waterless manicure for each Hen, a selection of movies and ice-cream and chocolate. 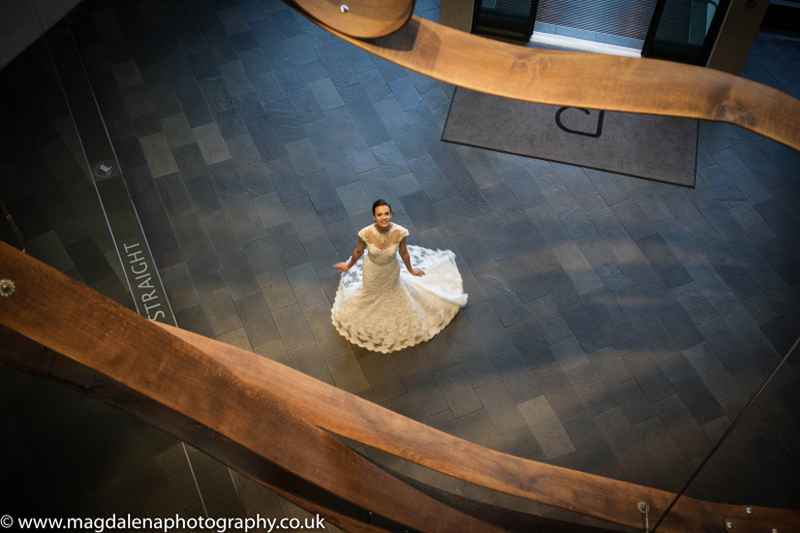 The hotel's spa is absolutely perfect for a pre or post-wedding pampering, and offers a range of different treatments, thermal bathing, outdoor hot-tub and a meditation and relaxation area. 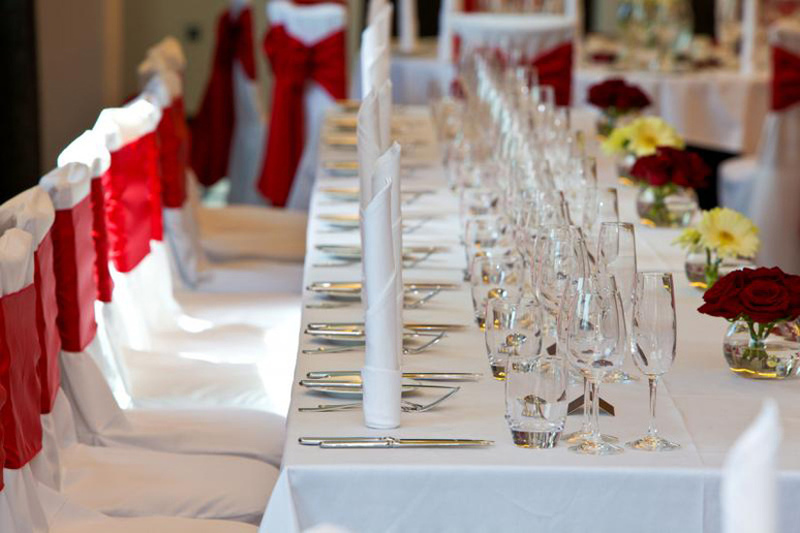 Brooklands Hotel offers fine restaurant-standard catering, and presents couples the option to either select from a set formula or create a bespoke menu full of personal favourites. The chefs are highly aware of allergen information and can provide your guests with comprehensive information about the best choices. 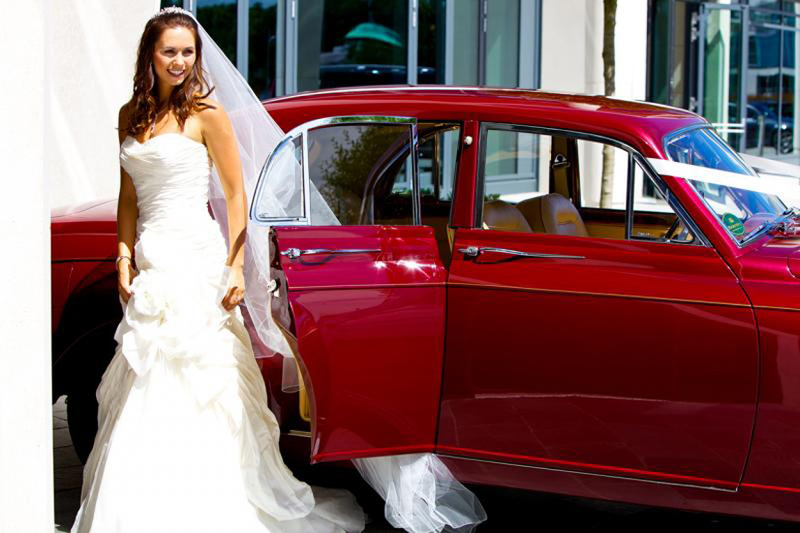 Brooklands presents an abundance of deluxe bedrooms, which are among the largest in Britain. A night at 319 - the marvellous honeymoon suite - is included for the happy couple. 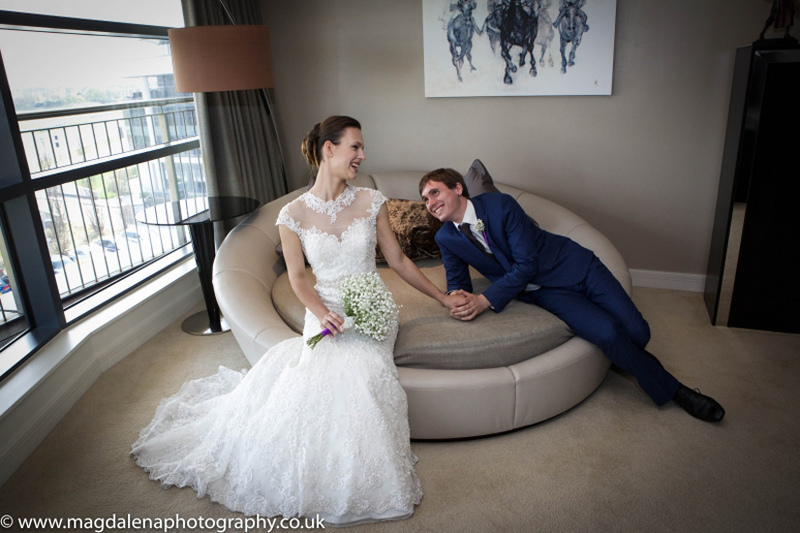 Containing cream carpets, a king-size bed, a 42" TV and glass table, and opening out onto its own private balcony, Room 319 will ensure that Brooklands Hotel's wedding-day luxury is continued on into the night. 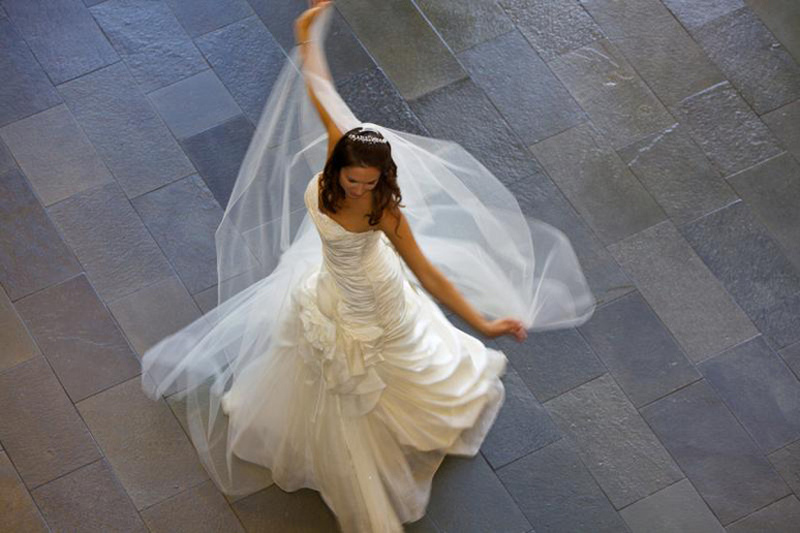 There are set rates for other wedding guests, which guarantees that everybody can enjoy affordable extravagance in a convenient location the night after a big day of celebration. To contact Brooklands, consult the relevant details below. We needed a venue that had easy access from various places over the country, that could cope with disabled and wheelchair access and above all listened to our needs and helped make our day special. We hit the jackpot! Right from the start of planning, we knew we had chosen the right venue. They were efficient and listened to our needs. The groom is in a wheelchair, as was our granddaughter. On the day, the staff were amazing and dealt with lots of extra requests they hadn't known about. Everyone was charming, polite, happy & smiling which made our day special too. Nothing faxed the staff and we were made to feel very special. I couldn't recommend this company more as so kind, caring and thoughtful. 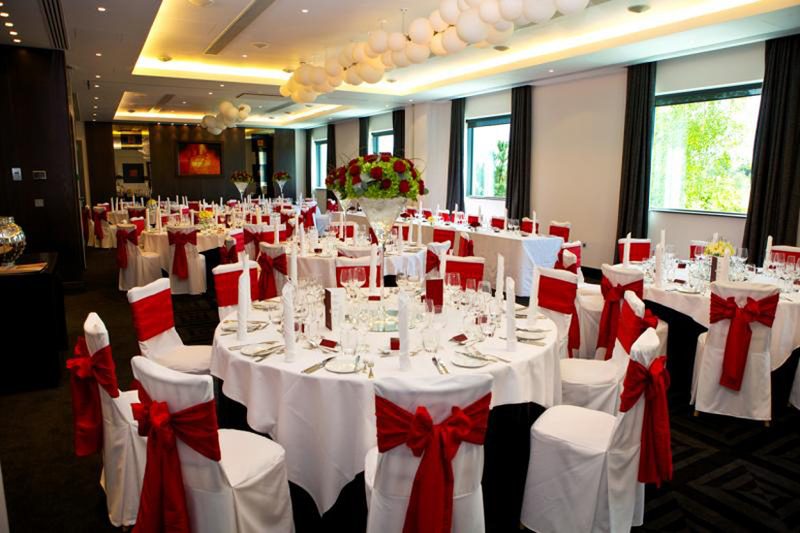 The Brooklands Hotel met every expectation. 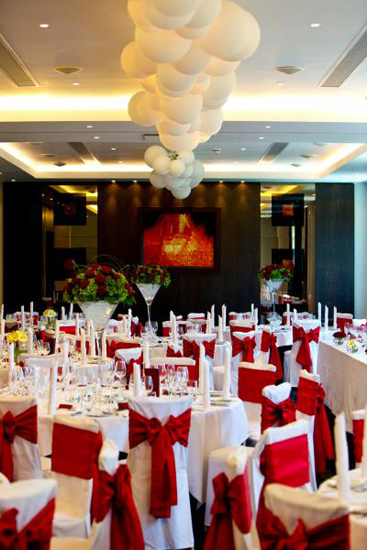 The hotel has a quality feel in a contemporary and elegant style. 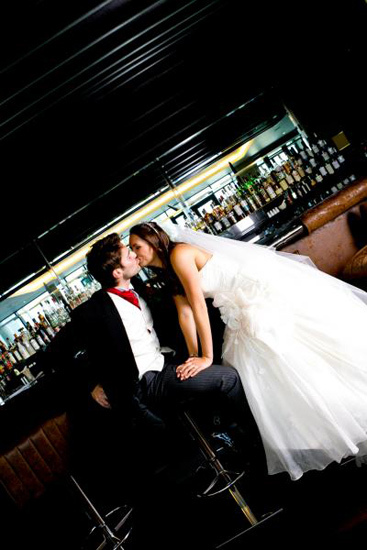 Our wedding day was faultless; the staffs were professional, the food was exemplary and the service was wonderful. I felt completely confident in the team and their ability. 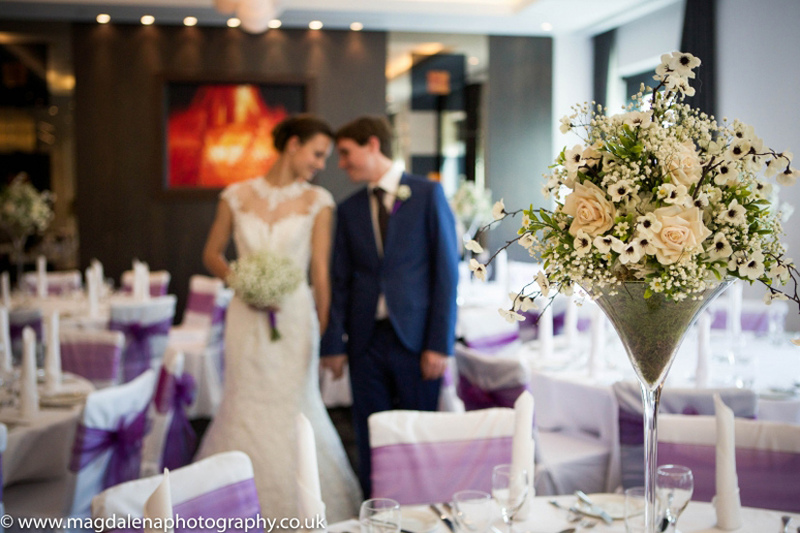 I would have no hesitation is recommending Brooklands Hotel and cannot praise them enough for making our day so perfect. 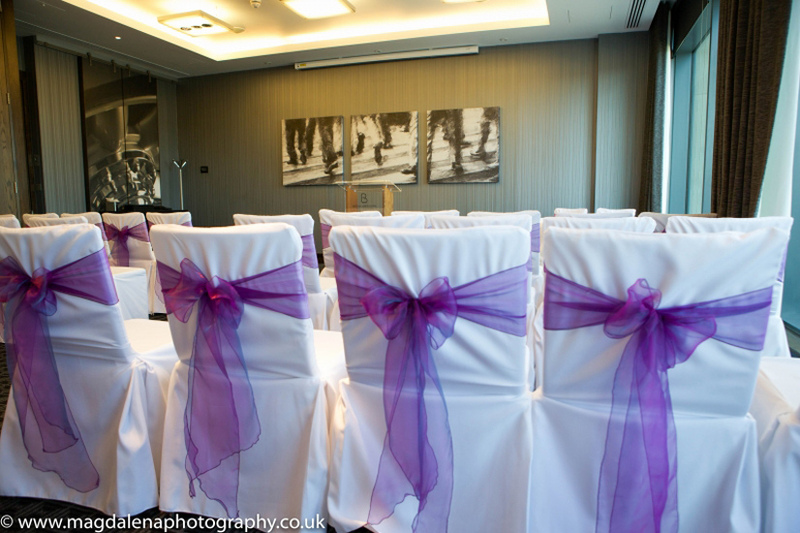 In November 2014, we had our wedding at the Brooklands Hotel. I could spends hours reviewing our wonderful experience and praising the management for overseeing the arrangements, the staff for provided an exceptional service and the chef for preparing food of the highest quality, cooked to perfection, but in short whole day was just perfect. 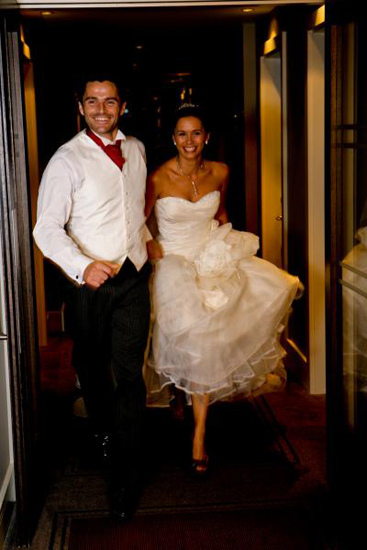 I would add that the honeymoon suite was simply amazing and worth considering for the ultimate experience in luxury. Style and class the hotel has it all. 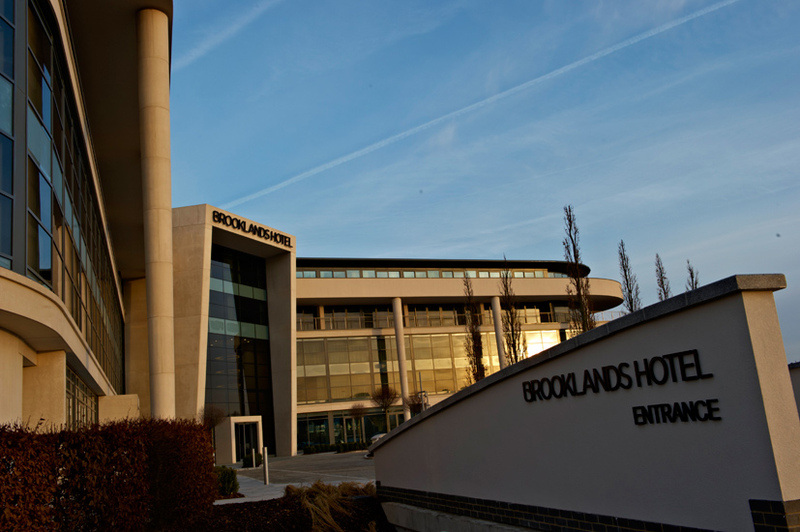 Let others know what you think of Brooklands Hotel by giving a star rating and a small review.